Google’s Pixel smartphones were among the best Android flagships released last year, and Google is expected to announce their successors today. In addition to the Pixel 2 and Pixel 2 XL smartphones, we’re also expecting the search giant to reveal other products, including a new Google Home, a new Daydream headset, and a new Chromebook. It will be the new flagship Android smartphones that will be the real draw of course, and they are tipped to be faster, with better cameras and water resistance. The Pixel 2 XL is also expected to have a new bezel-free design. The launch event starts at 9:00am PDT/12:00pm EDT/17:00 BST, and you’ll be able to watch it live here. 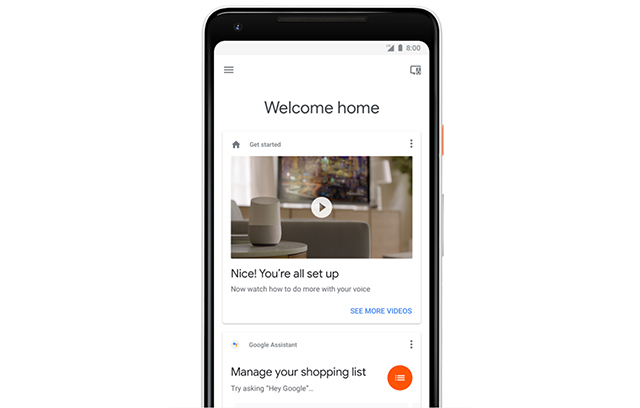 Please let us know what you think of Google’s new products in the comments below.